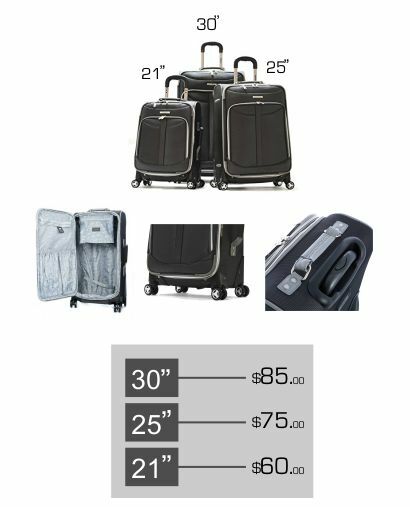 Direct Courier Service "DCS" provides a fully traceable top quality separated baggage delivery and storage service for our airline partners and their passengers. 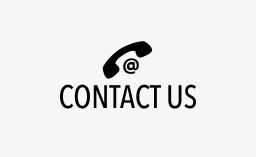 We understand the importance and sensitivity involved in reuniting passengers with their luggage and other personal affects. 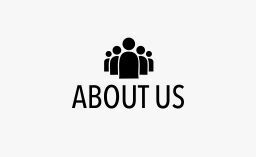 We provide consistent professionalism at a service level never experienced in this segment of air travel. Only minutes from LAX, we provide a highly secure facility for both short and long term storage. As a convenience for the traveling passenger. Passengers are always welcome at our facility for direct pick up of their separated bags. 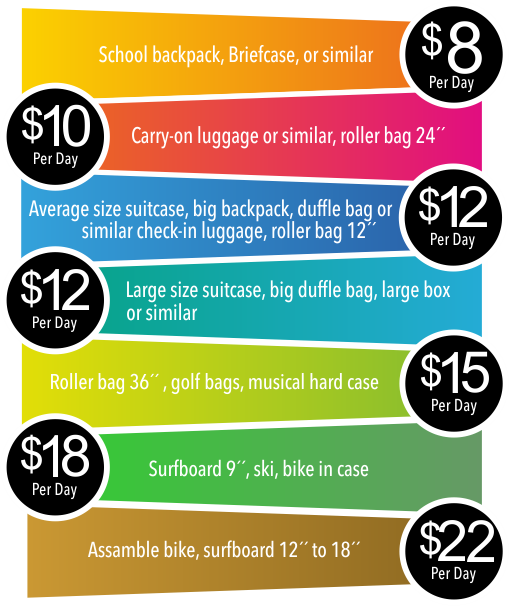 Please Note: Packages with multiple surfboards, skis, snowboards, bicycles, etc, will be charges at higher rates.